Re-issue of one-rupee note: Why not notes of rupees two and five? It refers to Reserve Bank of India notifying yet another 2017-series of new one-rupee notes signed by Shaktikant Dass, Secretary in Department of Economic Affairs, Government of India. One-rupee note was re-issued in the year 2015 after being discontinued long two decades back in the year 1994 with signature of the then Union Finance Secretary Rajiv Mahrishi. Re-issued one-rupee notes never came in practical circulation with their packs sold at premium multiple times of their face-value. Even most of the bank-employees never knew about the re-issued note. Earlier a futile exercise was made to get issued one-rupee notes signed by the then senior-most Secretary in Union Finance Ministry Ratan P Watal. Costly and undesired decision to re-start printing of one-rupee notes is a deliberate bureaucratic exercise to get signature of some top bureaucrat of Union Finance Ministry on currency, because only one-rupee notes carry signature of a bureaucrat in Union Finance Ministry while notes of all other denominations bear signature of governor of Reserve Bank of India. If decreasing print-cost due to advanced technique is the reason behind re-issue of one-rupee notes, then notes in denominations of rupees two and five should also be re-issued. 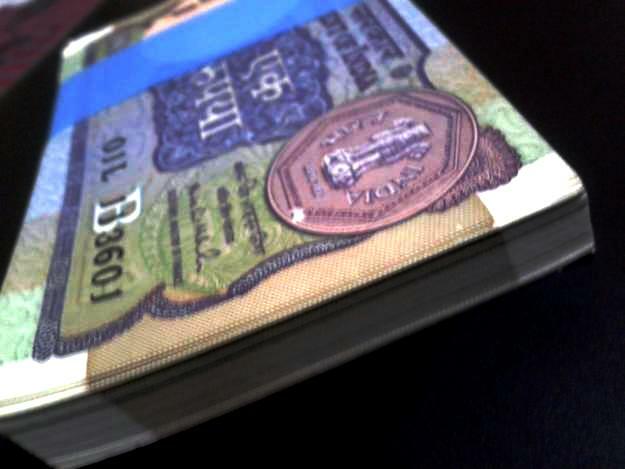 Rather instead of minting coins, only currency-notes should be printed in all denominations.